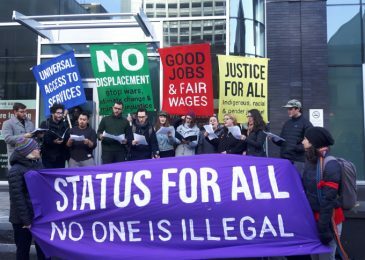 Today some 70 people gathered on the steps of the Maritime Centre in downtown Halifax for a Fight for 15 rally. Among others, Marleigh Smith, a member of the IWW, and a minimum wage earner herself, spoke at the event. She made some excellent points. This is what she said. As another April Fools’ Day is upon us, Nova Scotians find themselves not in the laughing mood at the latest joke being played on them by the McNeil government. 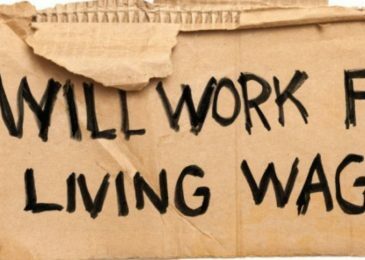 On April 1, the minimum wage will be raised to $11.55 (for experienced workers), which hits well below the $15 recommended by advocates, and will do little to lift hard-working Nova Scotians out of poverty. 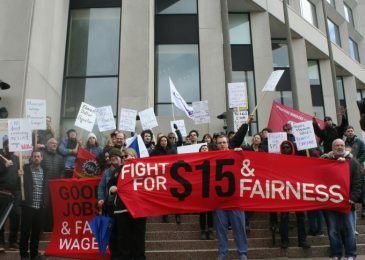 Organized by the Fight for Fifteen and Fairness campaign, workers will hit the streets on Monday at 12pm at the Maritime Center (1505 Barrington Street) to demand a $15 minimum wage, as well as higher income assistance rates and greater benefits and protections for all workers. I went to a timely rally in support of migrant rights and against racism and Islamophobia. The event was organized by a broad coalition of social justice and anti-racism groups, and there is much more to come. People who get paid the least and work in the most unstable jobs are often the people most vulnerable to abuse by their bosses. And without a union or money to get legal help, these workers usually have nowhere to go. In Halifax at least that situations has improved a bit. 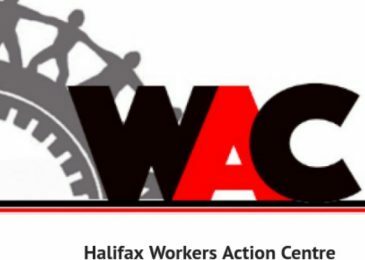 There is now a Workers Action Centre (WAC) that you can turn to for answers to your questions and for concrete support. 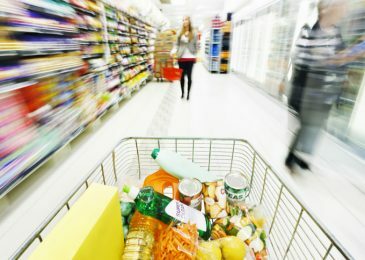 In Ontario yearly health care costs for a food secure person are around $1600. The same costs for a person who experiences severe food insecurity are almost $4000. 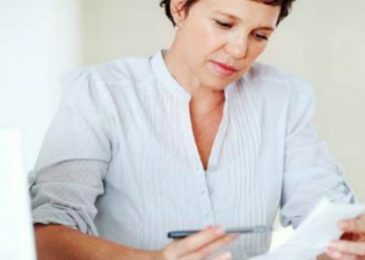 Almost 4% of Nova Scotia’s households experienced severe food insecurity, meaning that people missed meals, reduced food intake and at the most extreme went day(s) without food. You can’t solve our healthcare crisis while you ignore those numbers. Raise the rates and the minimum wage! “The sky isn’t going to fall, but that’s what you’d think if you listen to the right-wingers’ sound bites on a higher minimum wage in Nova Scotia, or in fact anywhere,” writes NS federation of Labour president Danny Cavanagh. Kendall accompanies four friends who go shopping for Thanksgiving dinner. 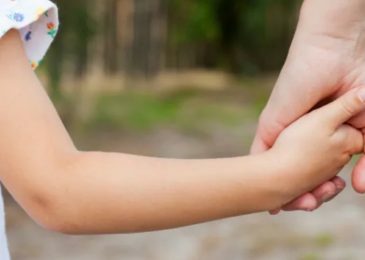 “I guess you can say that this story, along with my recent Thanksgiving story, show the amazing efforts people living in poverty sometimes make to keep themselves out of social isolation,” Kendall writes. 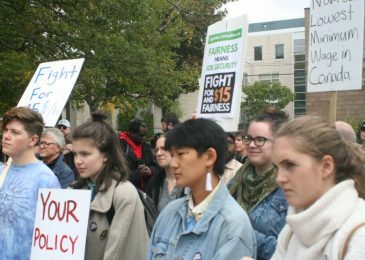 With Nova Scotia now officially the province with the lowest minimum wage in the country, some 100 folks gathered at Dalhousie University’s Killam Library this afternoon to demand a raise in the minimum wage, better working conditions altogether, as well as higher social assistance rates. 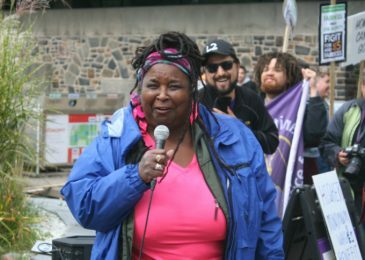 Here is what community activist Lynn Jones told the protesters.